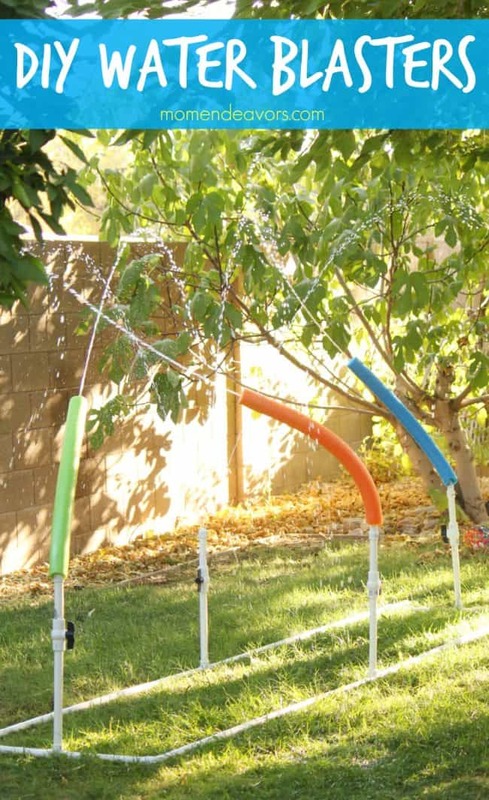 Water activities for kids are the perfect way to set summer off with a splash. 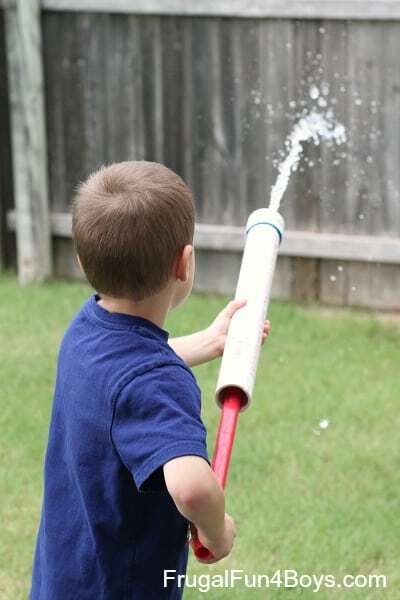 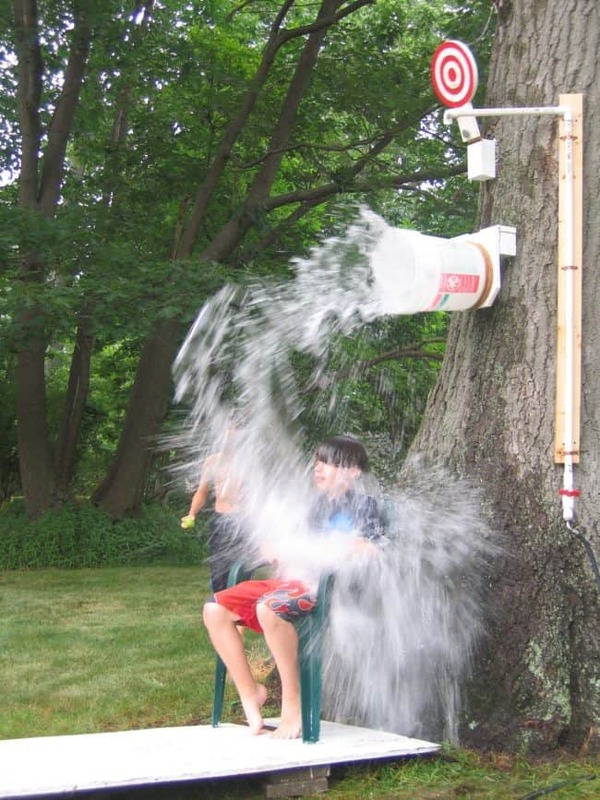 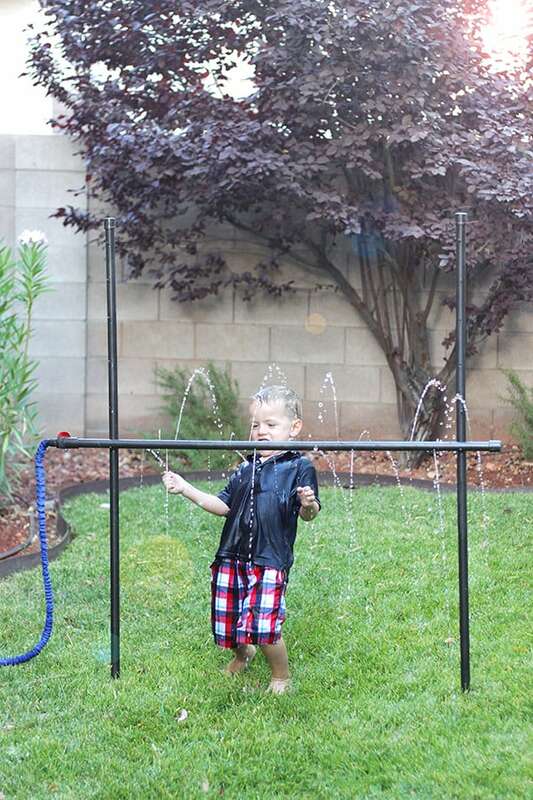 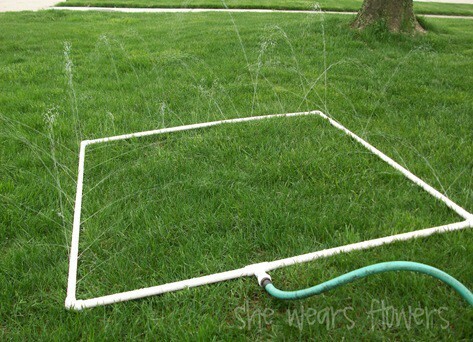 A great way to cool off in this hot summer heat and keep your kids moving and enjoying the outdoors. 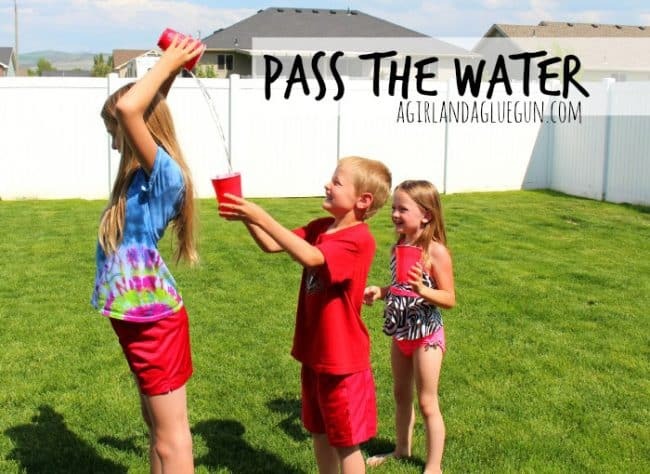 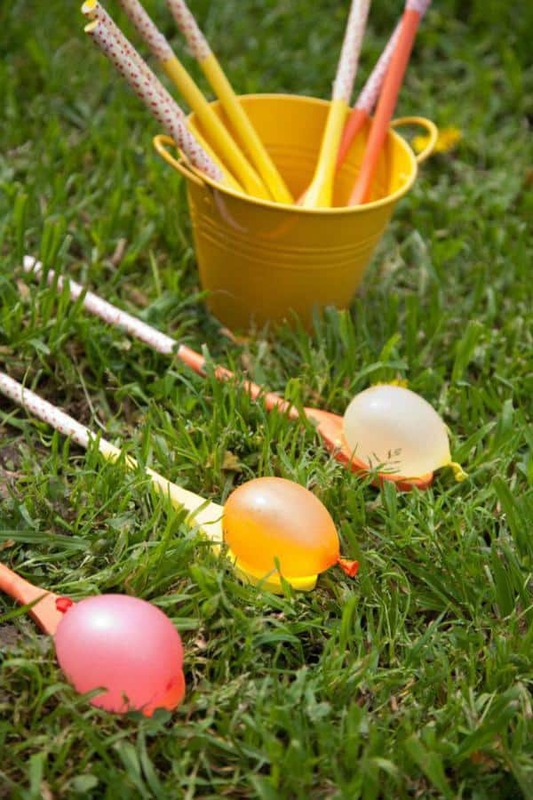 The heat is on and it’s time to enjoy some fun in the sun and these awesome water games for kids. 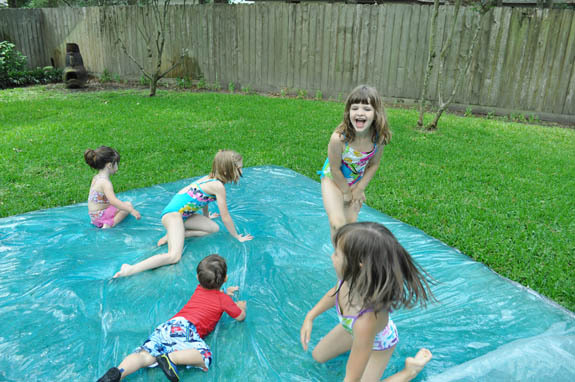 If you are like us and can’t pop up that big swimming pool (renting or no backyard room) but want to still have some soaking fun then keep reading. 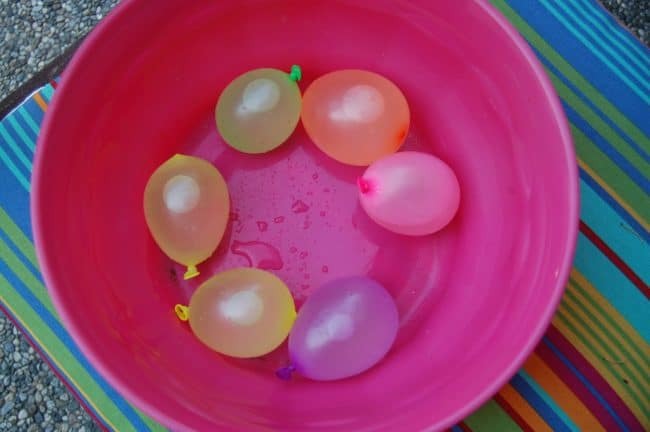 Today I have so many fun ways to share with you to keep your kids cool and yourself too with these fun water activities for kids. 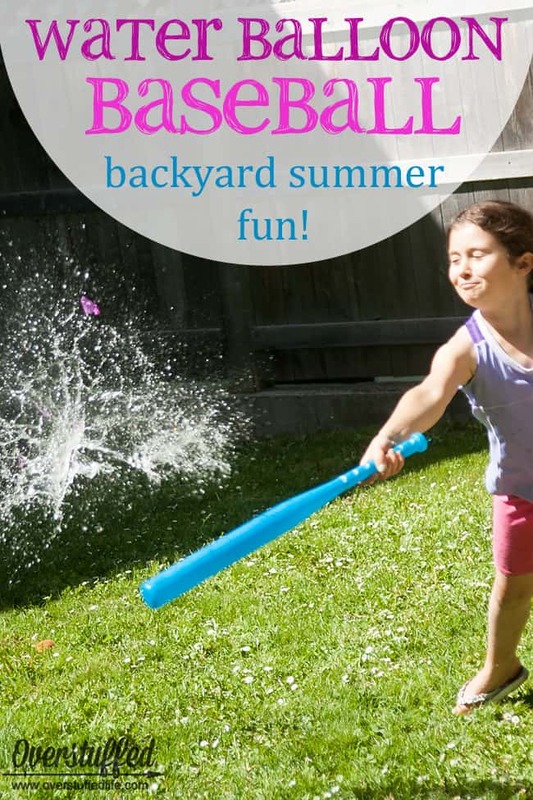 These activities are also great for summer birthday parties, family reunions, vacation bible school and more. 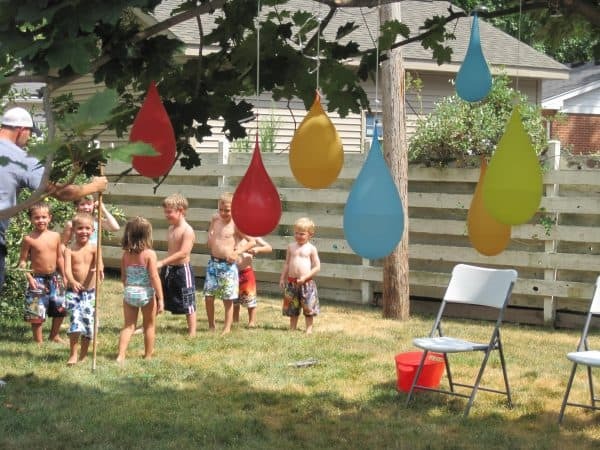 So those all looked super fun and exciting, right? 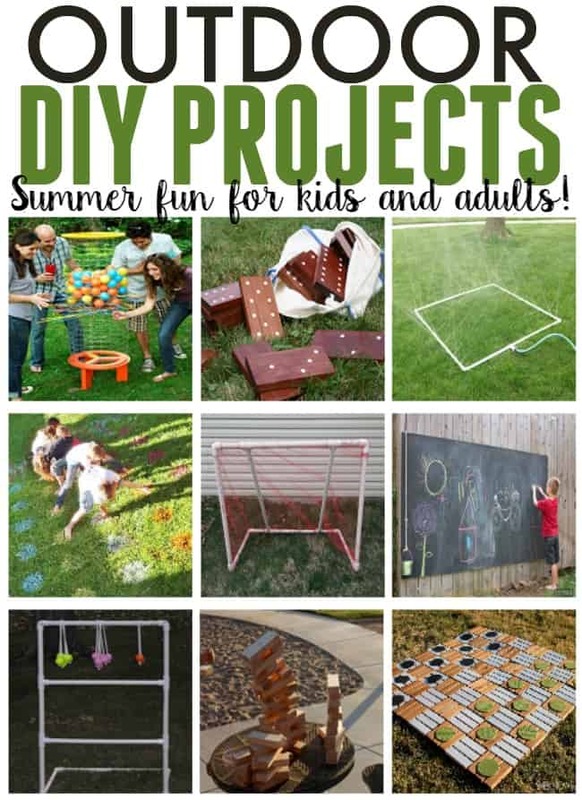 Let me know which one was your absolute favorite and that you would like to try out this summer. 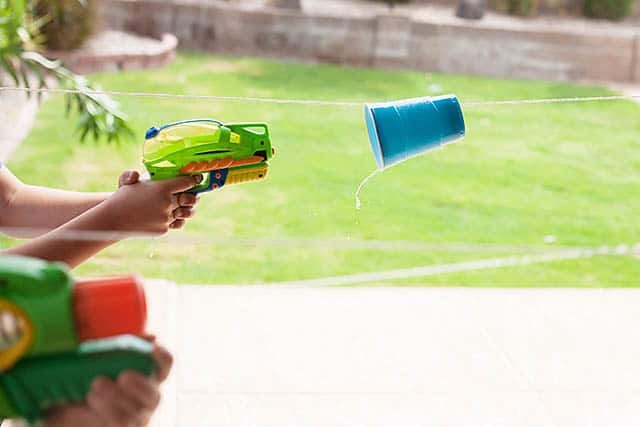 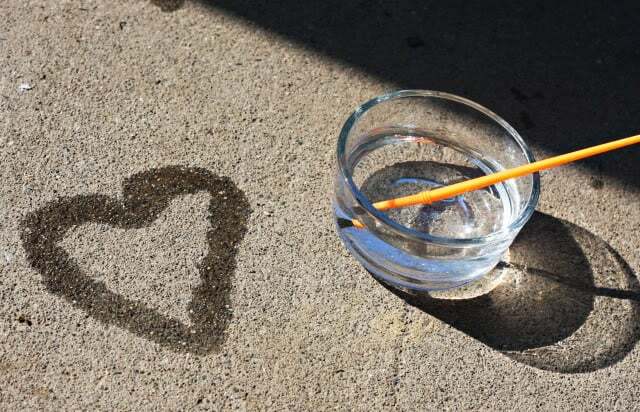 We definitely need to hit up some of these ideas with the way this heat has been. 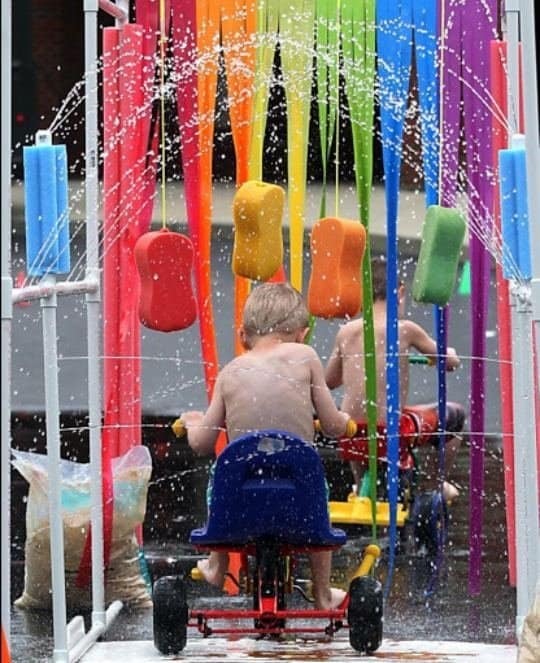 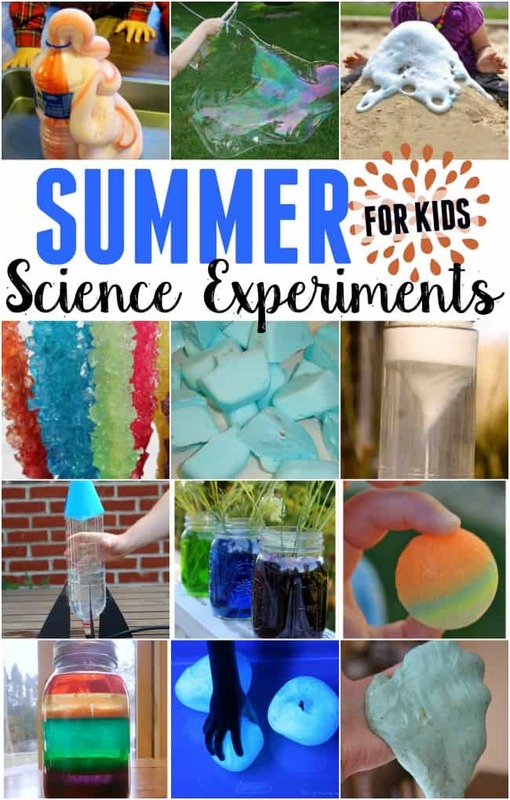 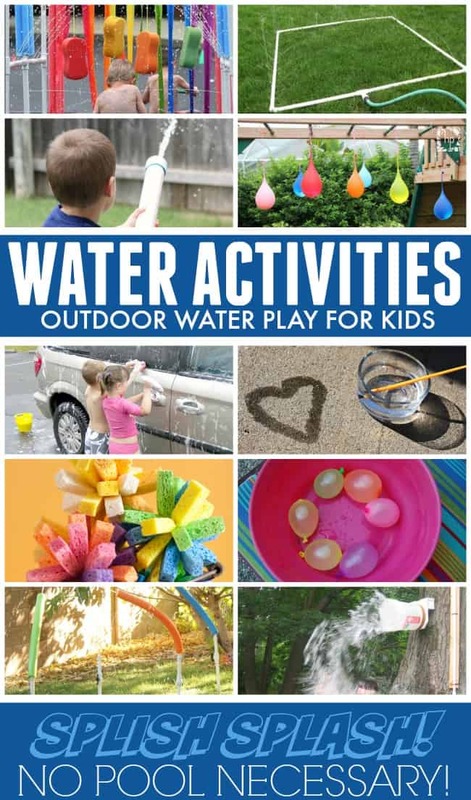 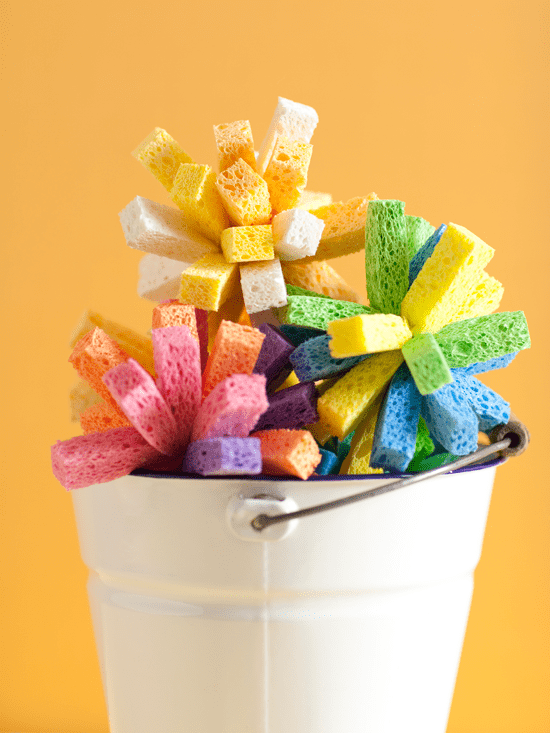 If you enjoyed this water activities for kids post and are looking for more fun activities and crafts to do with your kids then be sure to check out these other great ideas below.